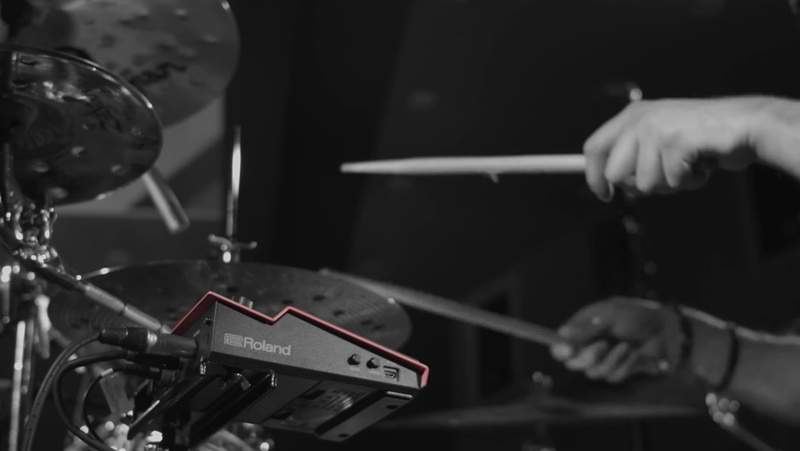 In this video, Roland artist Kaz Rodriguez has pre-loaded his own backing track on to the SPD-1W. 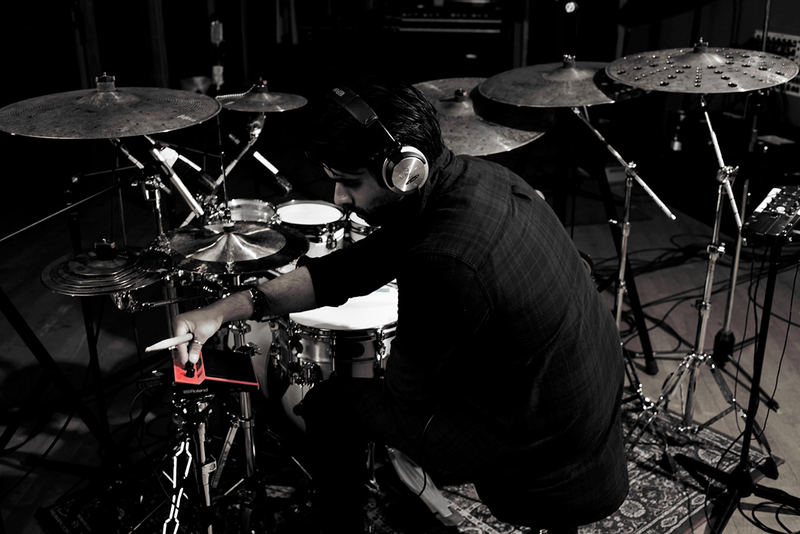 He hits the pad to start the track – whilst you hear the stereo audio from the SPD-1W output, Kaz hears his own mix, including a click that is synced with the track, in his in-ear monitors via the separate headphone output. 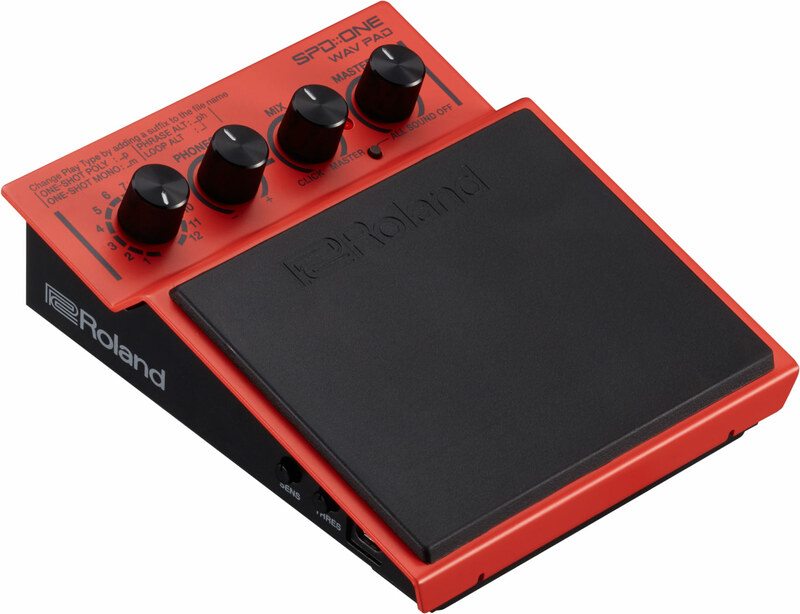 The SPD::ONE WAV PAD can import and play WAV audio files. 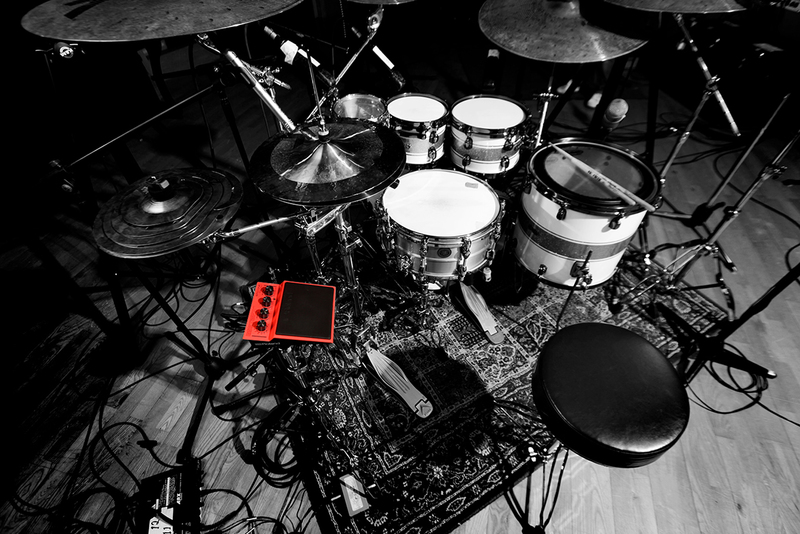 * From backing tracks to individual samples like vocal phrases, drum sounds, and musical sequences, if you can record it, you can load it in the SPD::ONE WAV PAD and play it. 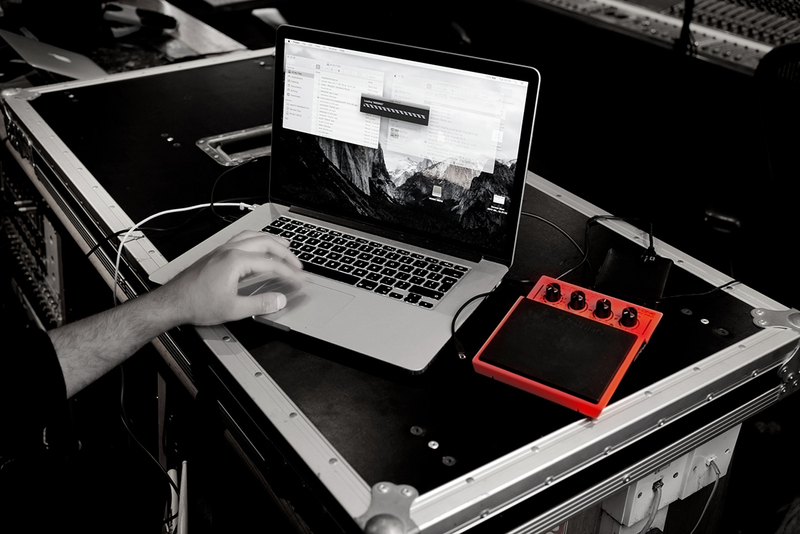 Importing audio is very simple: just connect the unit to a PC or Mac via USB, and then drag and drop your files. 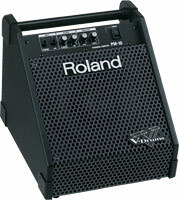 Samples can then be triggered in different ways using a host of playback options, such as polyphonic, monophonic, or alternate. 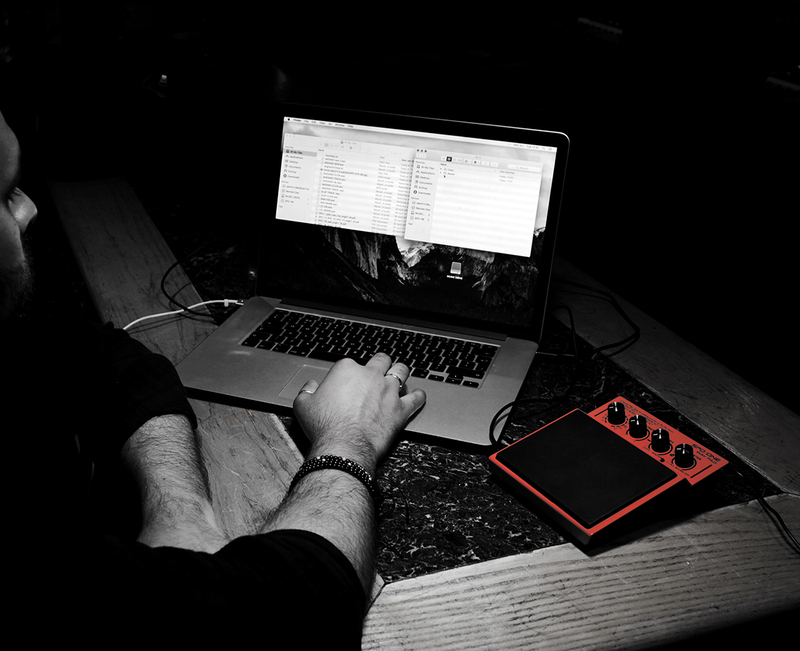 With the SPD::ONE WAV PAD, playing your own sounds at a gig has never been easier. 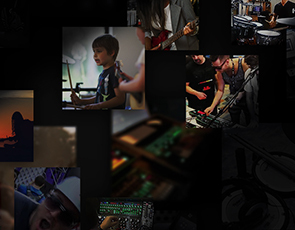 *Compatible WAV data format: 44.1 kHz, 16-bit, stereo or mono. 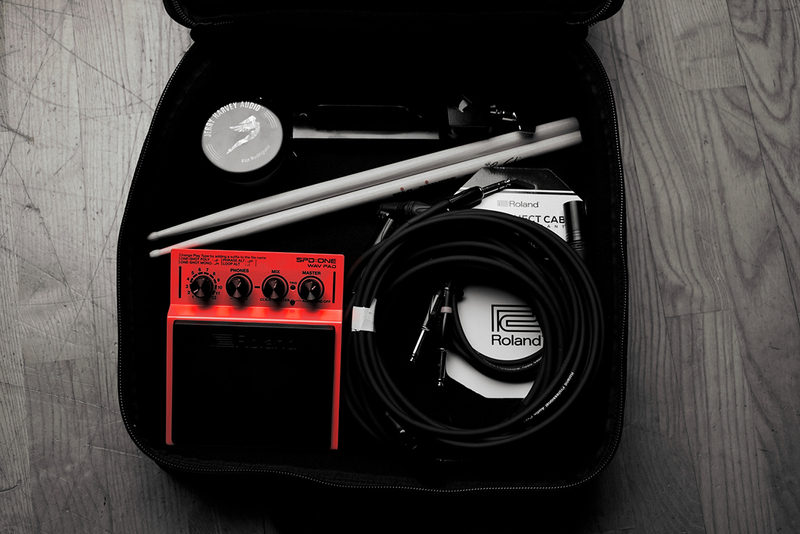 Playing with backing tracks brings studio-level production to the smallest of gigs. 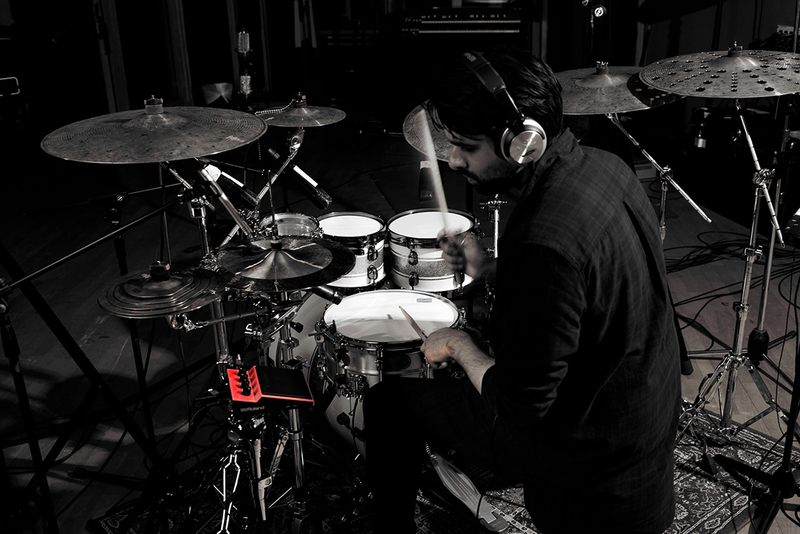 And with the SPD::ONE WAV PAD, anything you can record in the studio can be brought onto the live stage. 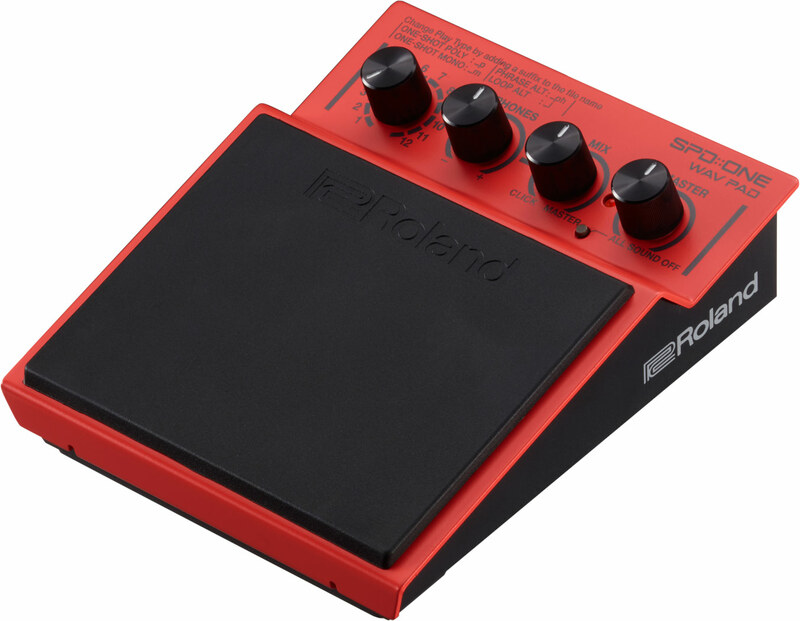 But to stay in time with the backing track, you’ll need a click track, and the SPD::ONE WAV PAD can help. Imported audio click tracks that you create in your DAW to accompany your backing track will play simultaneously. But here’s the clever bit—while the backing track can only be heard via the main and headphones outputs, the click is automatically routed to the headphones only for stage monitoring. 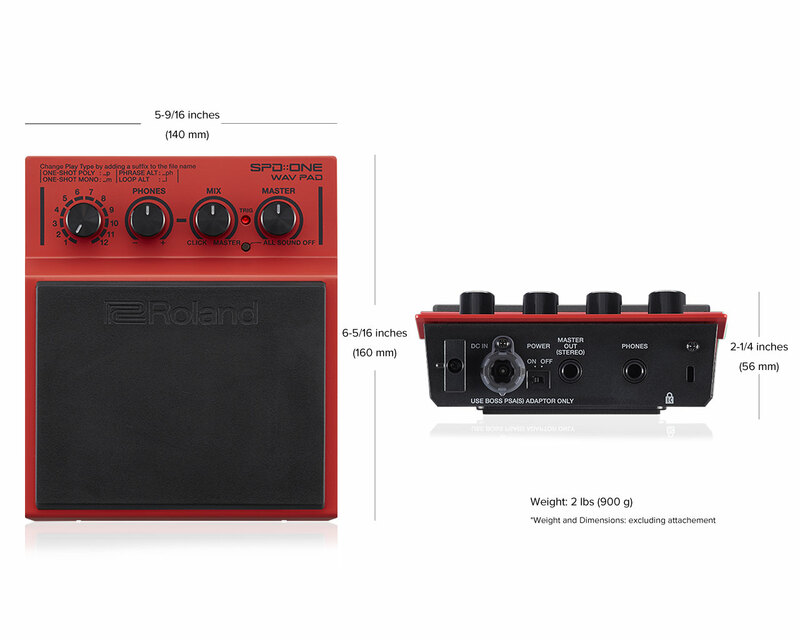 As you play, the volume balance between the backing and click tracks can be adjusted using the Balance Mix knob. 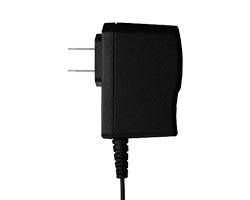 The headphones output is designed to produce ample volume for monitoring, ensuring you hear the sound even on loud stages. 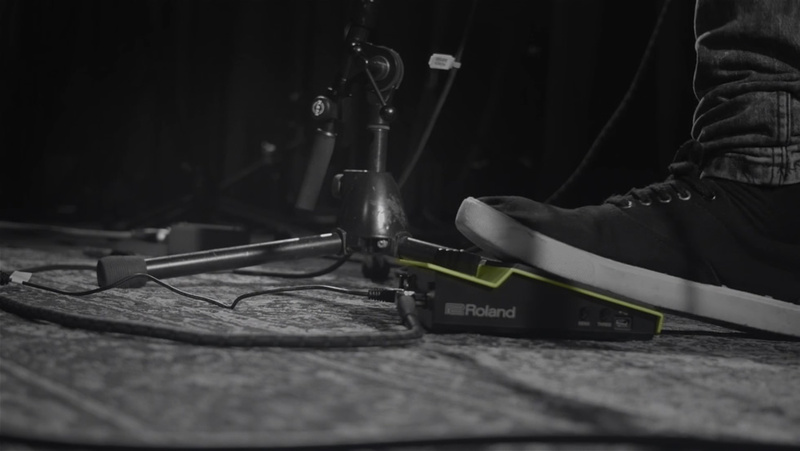 While the SPD::ONE WAV PAD is simple to use, it can also handle some seriously creative setups. Up to three audio files can be layered together, so a single hit can produce three sounds at once. 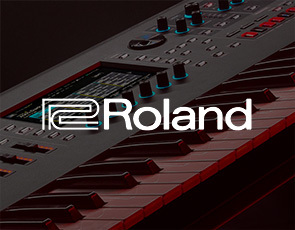 Imagine hearing a deep 808 kick sound combined with a hand clap and vocal phrase—this unique layering function has endless possibilities. 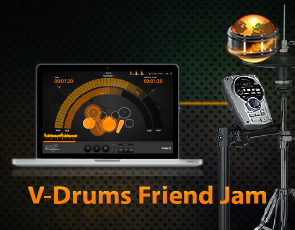 You can even trigger different sounds by playing different velocities. 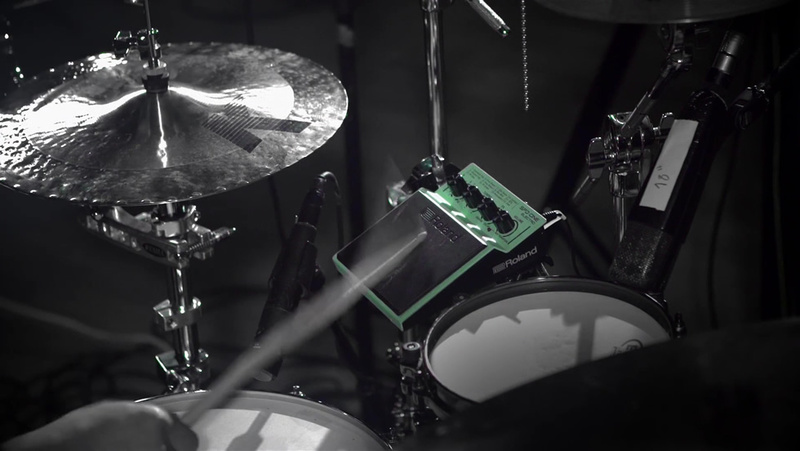 For example, when playing hi-hat sounds, you can trigger a closed hi-hat by striking gently and an open hi-hat when you hit harder. 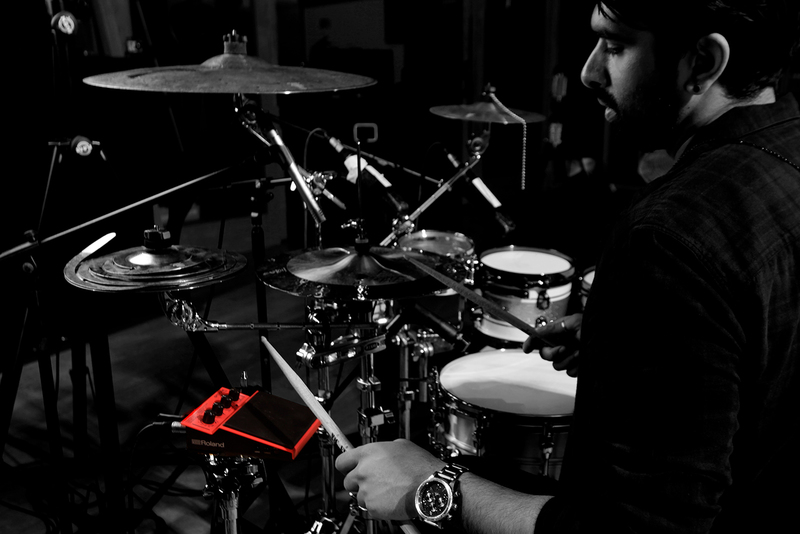 The SPD::ONE WAV PAD makes it easy to put on a performance with surprising versatility. 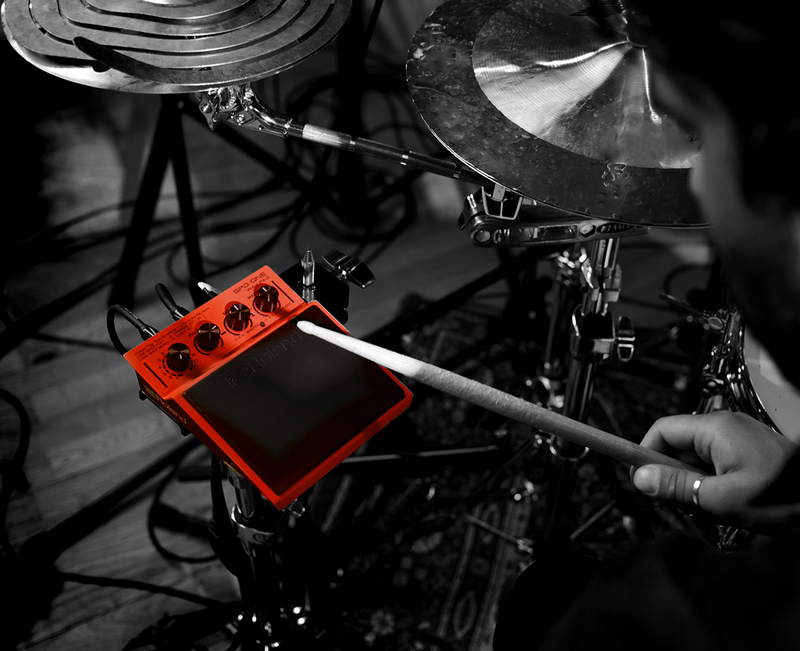 The SPD::ONE WAV PAD is compact enough to fit into your existing instrument setup without needing to move your other gear. 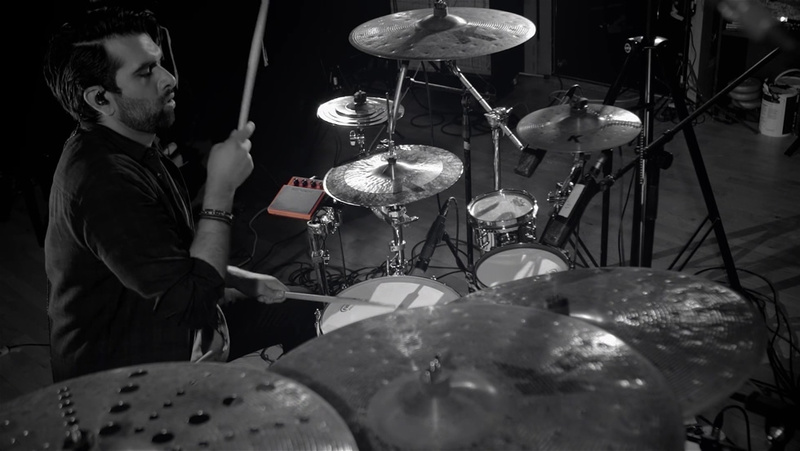 With the included mounting adapter, you can easily clamp the pad to a hi-hat, cymbal, or tom stand,* or even a mic stand. 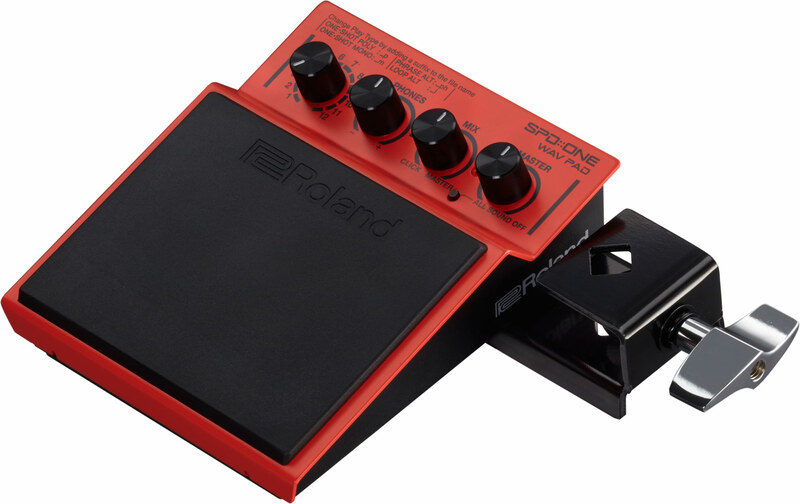 Alternately, the SPD::ONE WAV PAD can be played without mounting it to anything at all—simply place it on the floor, a tabletop, or any solid surface. 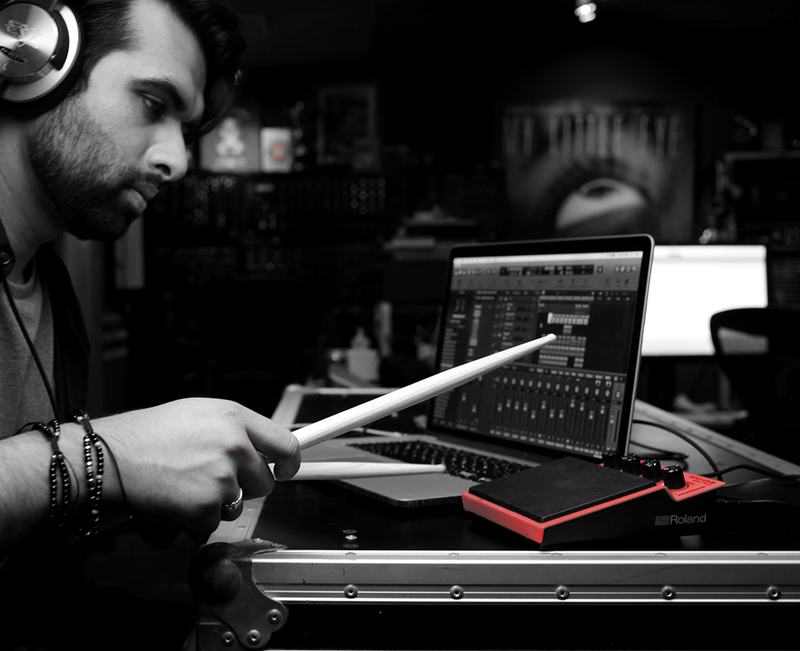 You can take the SPD::ONE WAV PAD wherever you want, thanks to its compact size and battery operation. It’s lightweight enough to be dropped into a bag or instrument case, and robust enough to travel thanks to its metal-body construction. 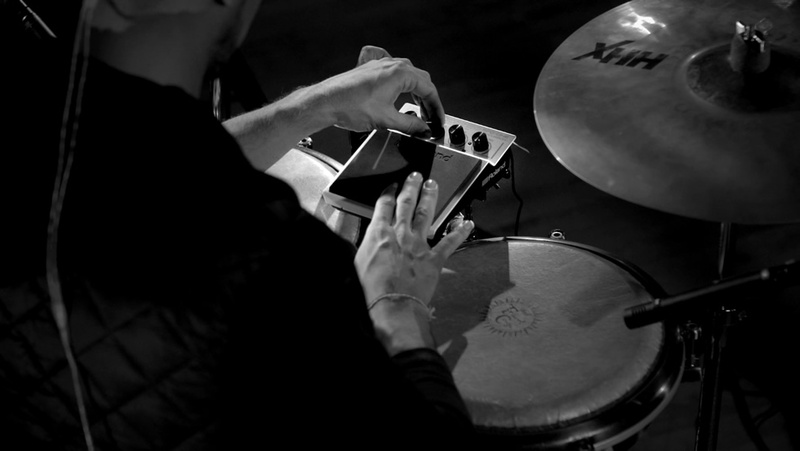 You can even play and produce your own sounds on the move via headphones, and include them in your set list that night. 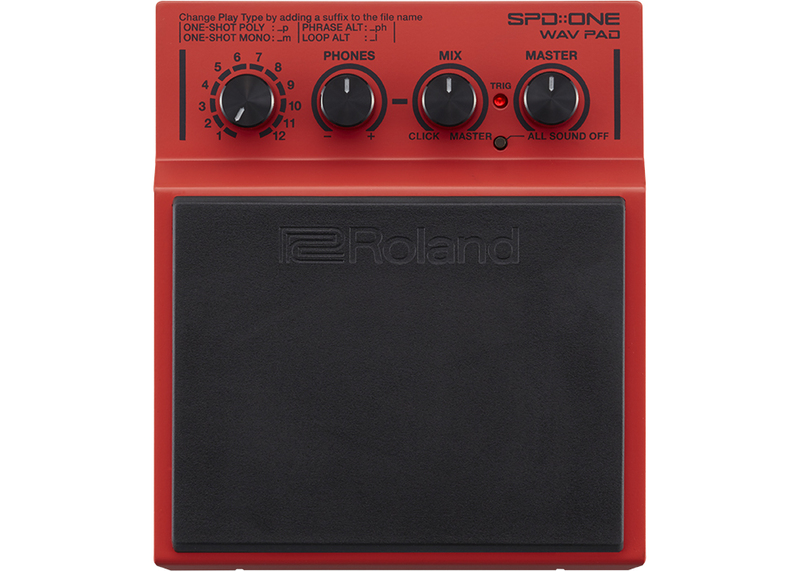 Operating the SPD::ONE WAV PAD is very simple. 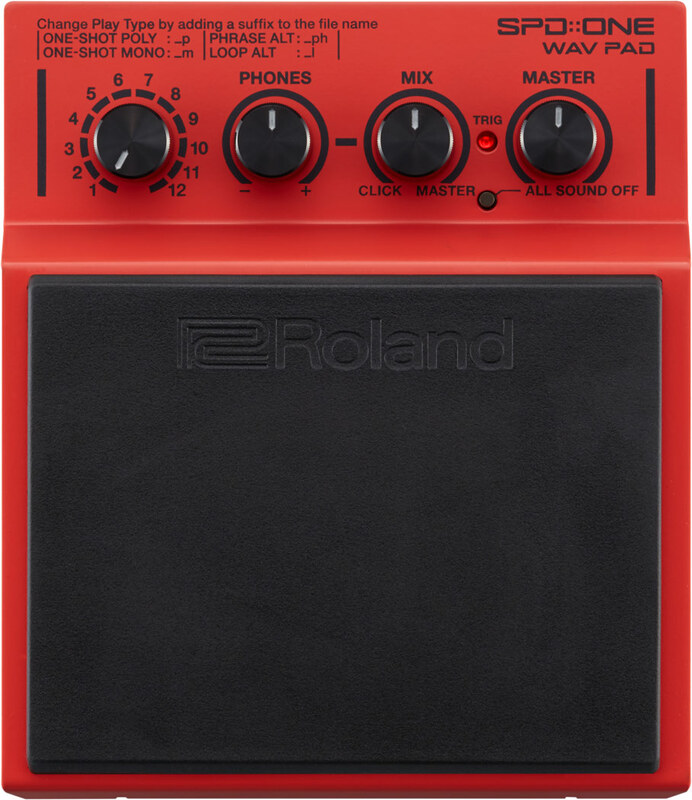 There are no complex submenus or button sequences—just select your sounds by turning the bank selector to any of the 12 positions, and hit the pad to play. 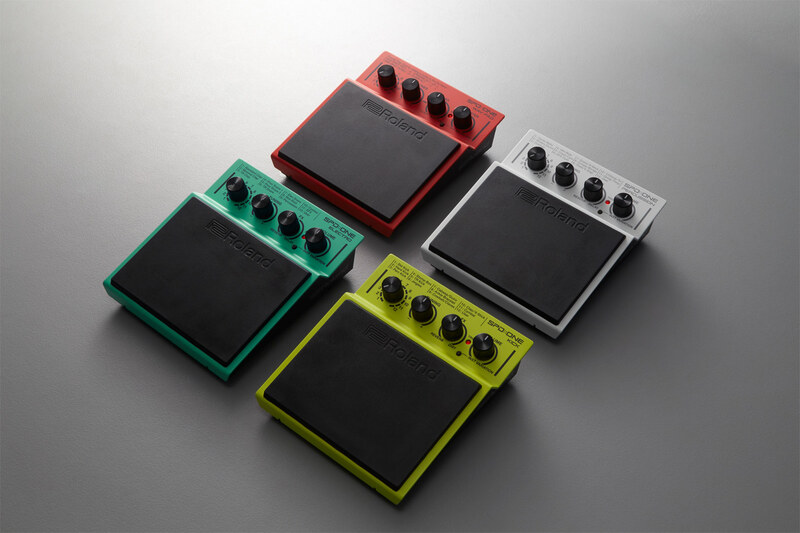 With just four main knobs on the front panel, everything you need is at hand, including the ability to customize sounds, adjust overall volume, and balance levels on the fly. 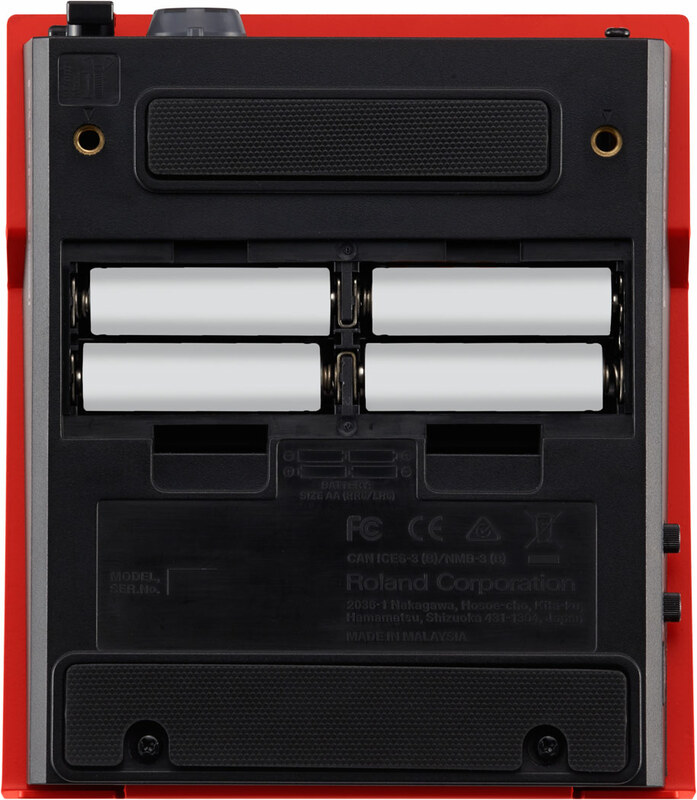 Thanks to built-in USB-MIDI support, the SPD::ONE WAV PAD can be used as a compact digital pad controller for a computer DAW. 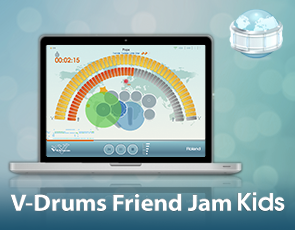 This provides a great way to play software-based sounds and enhance your productions with realistic MIDI percussion tracks.